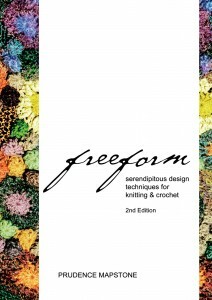 Below are some books and tutorials available for purchase, focusing on freeform knitting and crochet techniques. 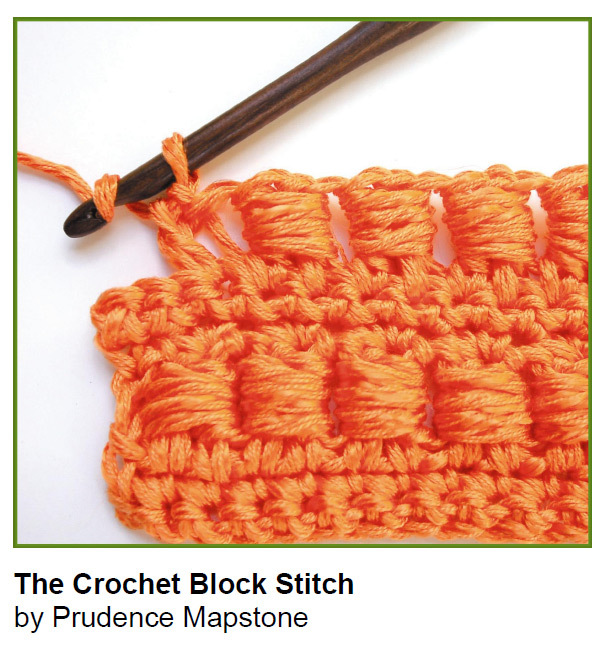 If you are after more structured knitting and crochet patterns, see the Patterns page. These tutorials and books are available as downloadable PDF’s, for you to read on your computer, iPad or Android tablet, or to print out. Once you order and pay for the PDF via PayPal, you will be instantly redirected to the download site and sent an email with instructions for downloading the file. While the payment is processed by PayPal, you do not need to have a PayPal account and can choose to pay by credit card. 88 pages including tips on Finding the Right Yarns, Choosing Your Colours, Fabrication, Patterns and Hints for Successful Freeform Knitting & Crochet. Since this book is now out of print, we have made it available as a PDF eBook. PLEASE NOTE: The PDF is 100MB in size, due to the page length and colour photographs. 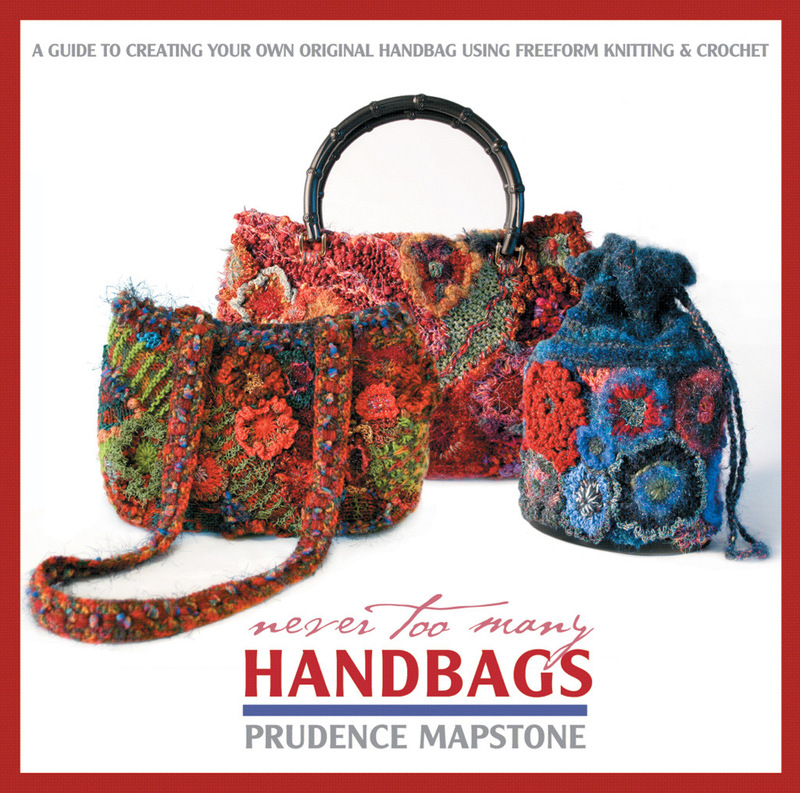 A 53 page guide to creating your own original handbag using freeform knitting & crochet. Full of ideas and techniques for unusual handbag design, showcasing a wide range of Prudence’s unique designs in full colour. Since this book is in limited print supply, we have made it available as a PDF eBook. PLEASE NOTE: The PDF is 50MB in size, due to the page length and colour photographs. 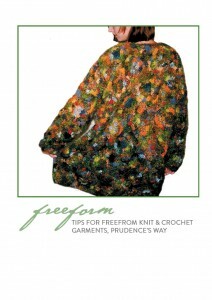 9 page PDF booklet giving you an introduction to freeform. 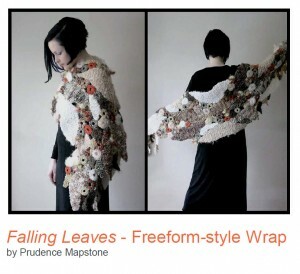 How to create, arrange and put together freeform patches for wearable art garments. 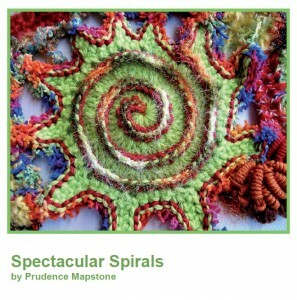 Filled with high quality colour photo examples of Prudence’s work and explanations of her techniques. 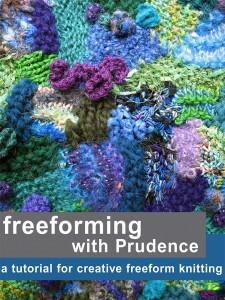 Prudence’s new tutorial on creative freeform knitting. 14 pages of step-by-step instructions accompanied by detailed photographs to enable you to create your own fabric from freeform knitting. 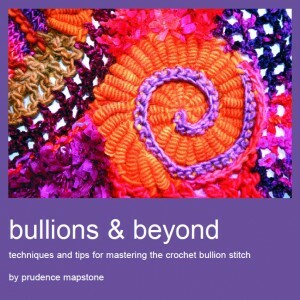 Prudence’s workbook on the bullion stitch is no longer in print, but is available as a 16 page PDF downloadable booklet. 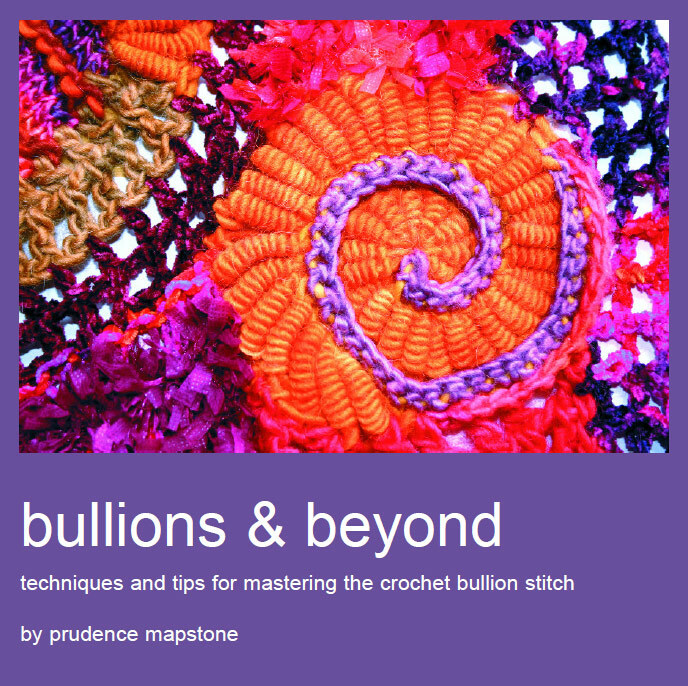 Specifically focusing on bullions, this book hopes to demystify the elusive bullion stitch. 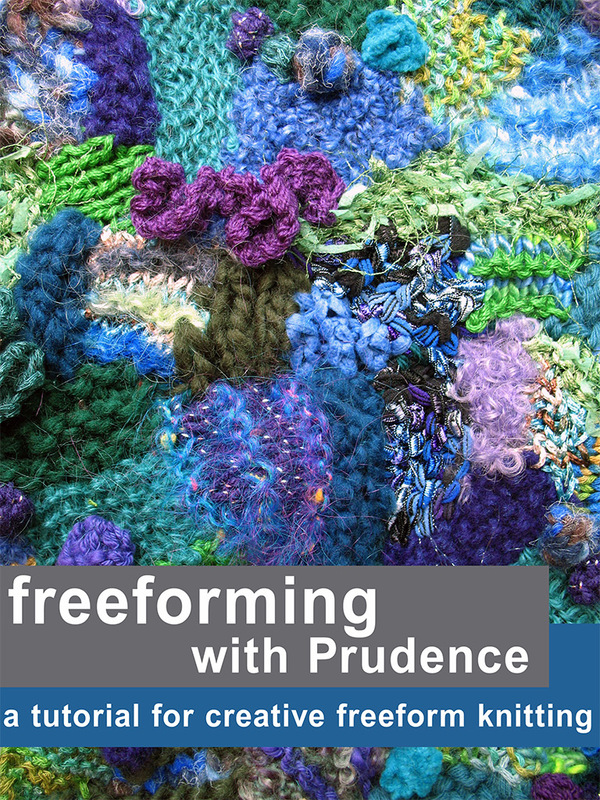 Contains tips on the many variations and different applications of the stitch – including how to incorporate it into your freeform work. 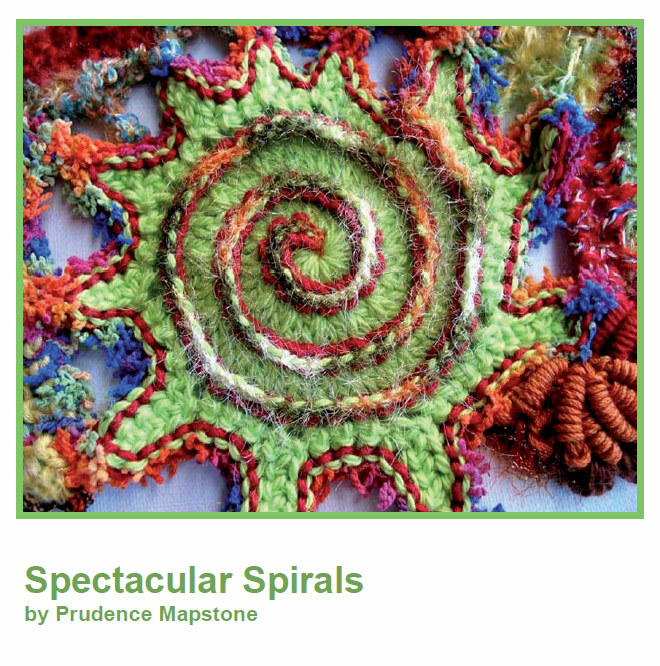 Learn how to crochet spectacular spirals with this 10 page PDF booklet. The naturally occurring patterns found in snail shells and ammonites can be used as inspiration for a whole range of crochet motifs, and the resulting spiral shapes will help to add beauty and complexity to your freeform designs. This 7 page PDF tutorial gives 10 designs for unusual and reversible fringe endings. Mix and match these crochet patterns to personalize your scarves and shawls, giving them a thoroughly freeform feel. 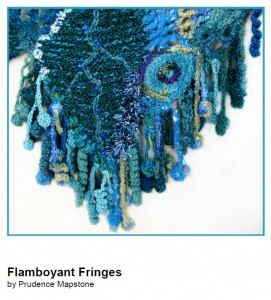 No sewing required – once made, the fringes are simply looped into place using a crochet hook. 5 page knitting & crochet pattern. 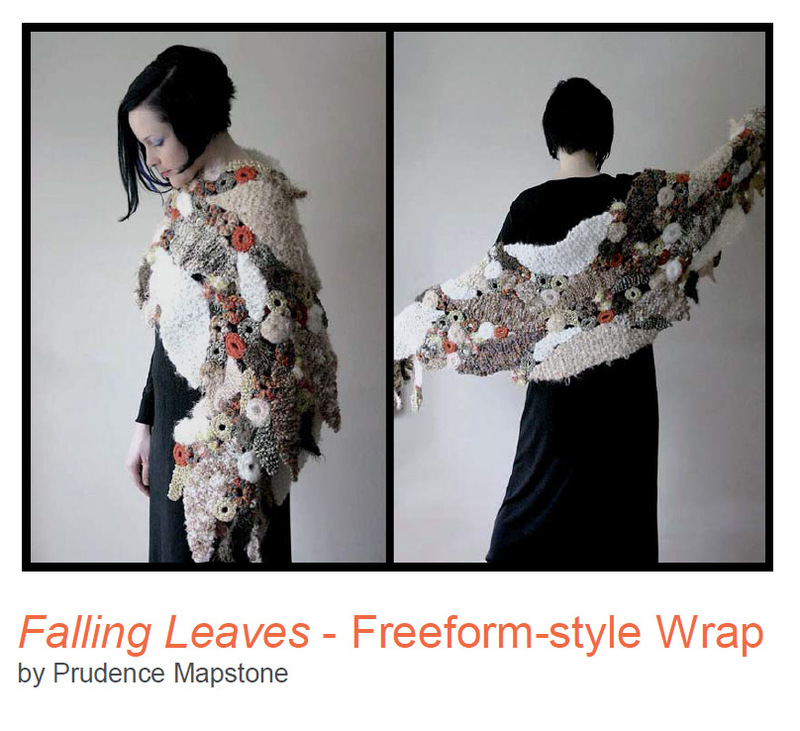 Created using a variety of knitted leaf shapes and crochet circles, and made in your own choice of yarn, every freeform-style wrap that is based on this ‘pattern’ will truly be ‘one-of-a-kind’. All of the knitting is in Garter Stitch (just Knit stitches), and you only need to know how to make crochet chains and the half-treble stitch (US: half double crochet) to be able to master the circles. Learn how to master the crochet block stitch with this 8 page PDF booklet. 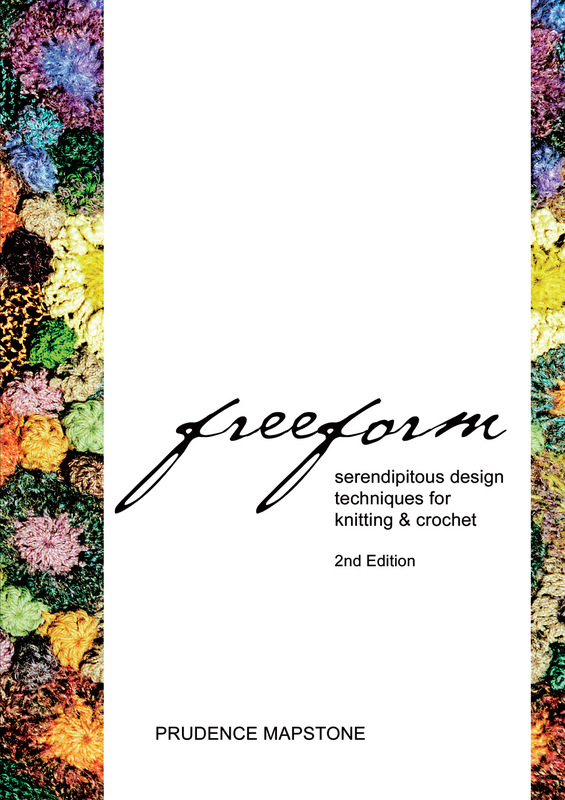 Includes five different patterns for block stitch swatches and motifs that are ideal for inclusion in freeform creations. Plus learn the unique block stitch ladder braid that Prudence often uses for the shoulder straps on her freeform handbags.